Rigoberto “Bobi” Tiglao, a prominent journalist and a staunch supporter of President Rodrigo Duterte, is on another tirade of defending the president. This time, on his decision to appoint a number of uniformed personnel into government positions. 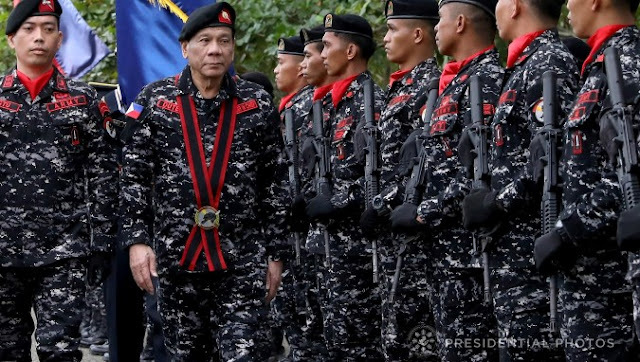 This move from Duterte has drawn in criticism from the public, saying that it is against the constitution for people of the Armed Forces of the Philippines to assume government positions. 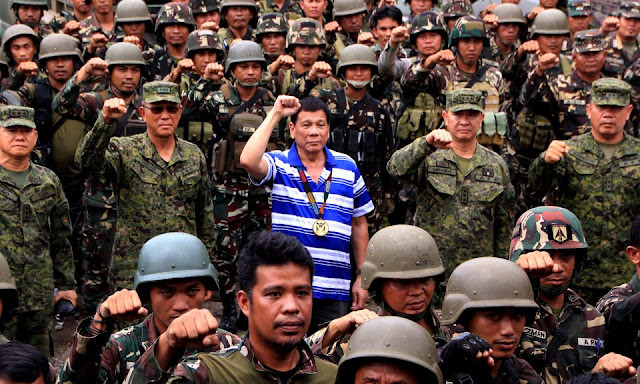 According to Tiglao, he has seen arguments saying that Section 5 Article 16 of the Philippine Constitution says that active members of the Philippine armed forces should not be appointed or designated in any civilian position in the government, and the violation of which is illegal, unconstitutional, and an impeachable offense. He said that this can be resolved by something called the “secondment”. He says that uniformed personnel can be assigned to civilian tasks on a “temporary basis without giving up their military posts”. As they do so, they act as aids to the president, Tiglao says. “It has been routine for military and police officers to be seconded to the Office of the President (and even to other departments) as aides to the president,” Tiglao said. He also said that this is supported by Supreme Court decision (G.R. No. 14128) that was issued in August 15, 2000 saying that in order to maintain “peace and order”, an armed personnel can be assigned civilian tasks and that it is “within the bounds of law” and that although it is a time of peace, it does not counter any want to have security in times of emergencies. This is a discretionary power the President has, Tiglao says. 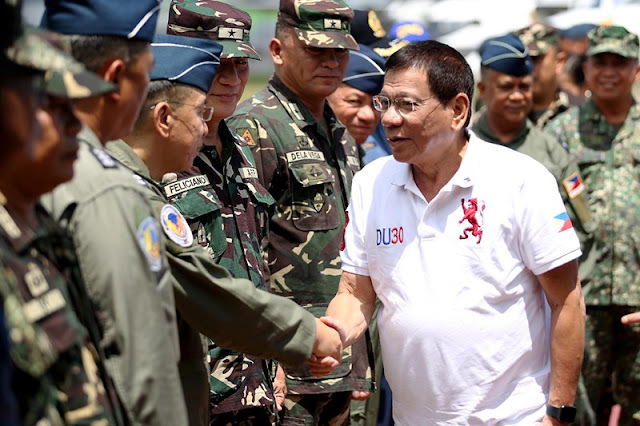 He says that this ruling was issued when the Integrated Bar of the Philippines argues on court that then President Joseph Estrada’s deployment of Marines to join the Philippine National Police in patrols was unconstitutional. “When the President calls the armed forces to prevent or suppress lawless violence, invasion or rebellion, he necessarily exercises a discretionary power solely vested in his wisdom,” Tiglao said. Tiglao also mentions that the court ruling also said that a civilian function can also be anti-drug enforcement activities by which he says what President Duterte wants the military personnel to do in the Bureau of Customs.